Say it loud!! 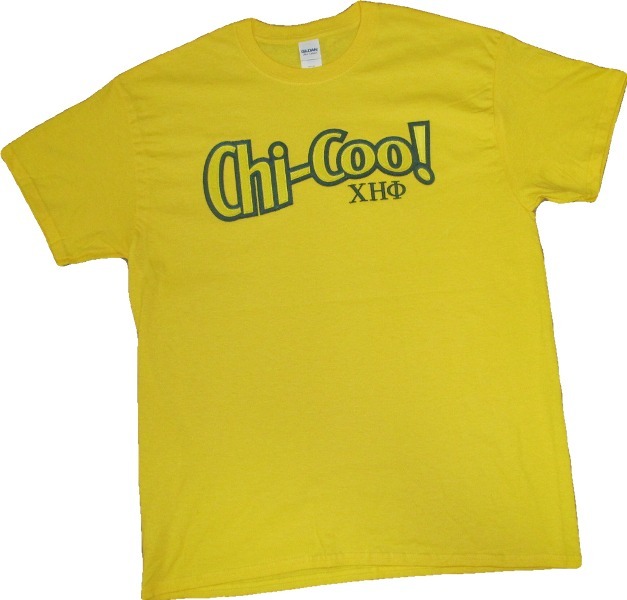 This shirt does that for you with a wonderfully playful swoop "Chi-Coo"! These are offered on unisex tees.